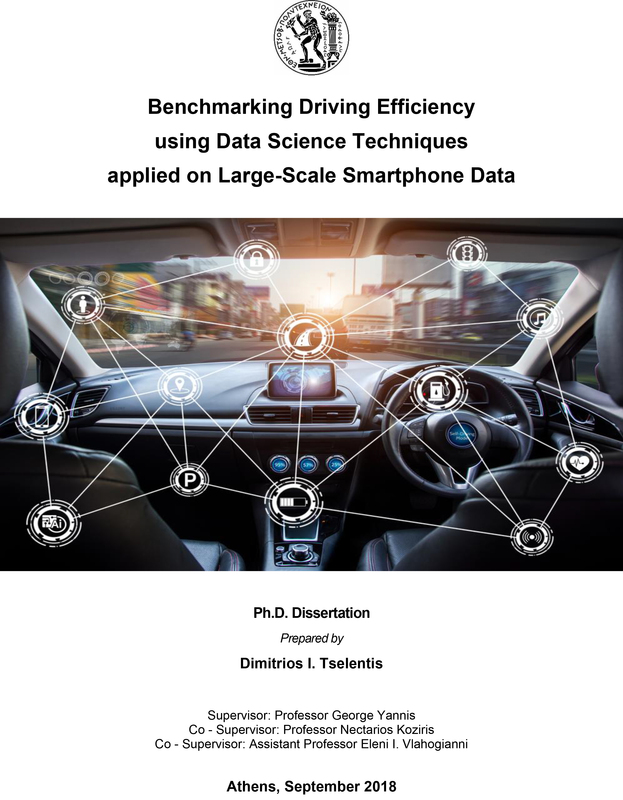 Dimitrios Tselentis, “Benchmarking Driving Efficiency using Data Science Techniques applied on Large-Scale Smartphone Data” , PhD Thesis, School of Civil Engineering, National Technical University of Athens, October 2018. 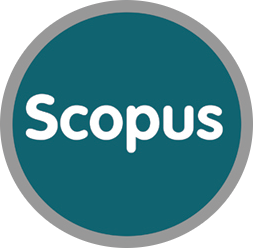 The main objective of this PhD is to provide a methodological approach for driving safety efficiency benchmarking on a trip and driver basis using data science techniques. It also investigates the way to achieve this by defining a safety efficiency index based on travel and driving behaviour metrics collected from smartphone devices. The driving characteristics of each emerging efficiency group is discussed and the main driving patterns are identified. One of the most significant DEA’s weaknesses, i.e. the significant time required for processing large-scale data, is overcome by employing computational geometry techniques. Furthermore, the present doctoral research proposes a methodological framework for identifying the least efficient trips in a database and for estimating the efficient level of metrics that each non-efficient trip should reach to become efficient. Finally, this dissertation’s objective is to study the temporal evolution of driving efficiency and identify the main driving patterns and profiles of the driver groups formed.